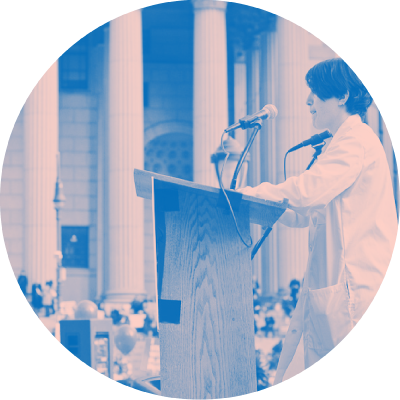 We bring the physician’s distinctive voice to debates over reproductive health care. 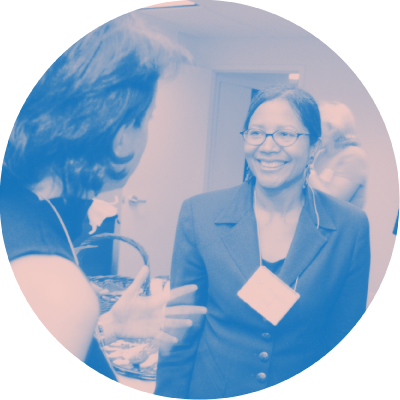 We provide leadership and tools so that physicians can speak up and take action. 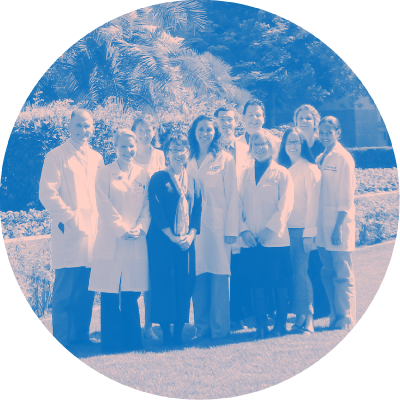 We use scientific expertise and our patients’ real-life experiences to influence legislation, medical practice, and public opinion. We advocate for reproductive health as a core part of all medical curricula. We train doctors to educate their colleagues and other health professionals on best practices in reproductive and sexual health care. We offer the strength of our network to physicians all over the world. Ensuring safe and legal access to the care we all deserve. 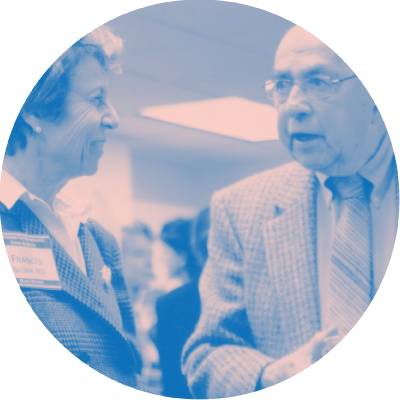 Amplifying physician voices to bring scientific expertise to the public. We bring medical knowledge and evidence to the conversation. 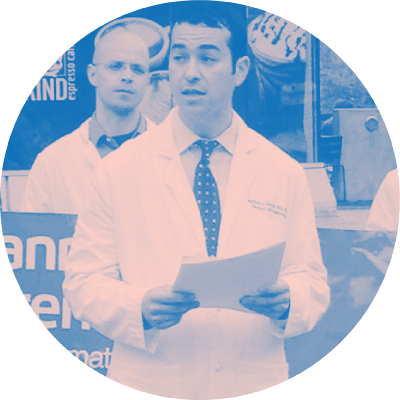 We break down what bills will mean for our patients and physicians, and we advocate for better policies. 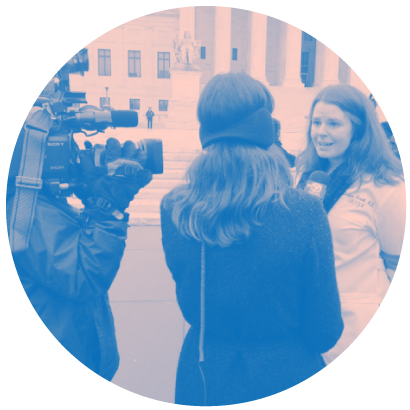 We bring facts to the courts so that legal action can be fully informed. Empowering medical providers with our training and resources. 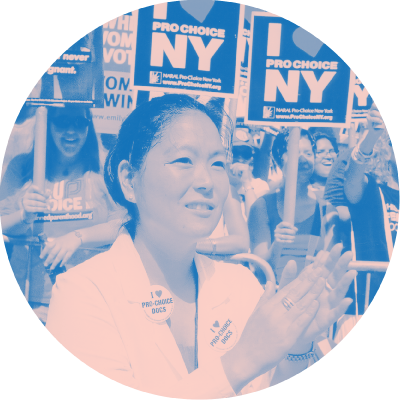 Physicians for Reproductive Health was founded in 1992 by a small committee of concerned physicians in New York City, where we opened our first national office in 1995. 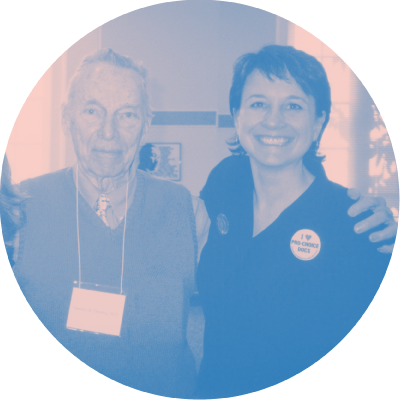 Since then, our presence has spread from coast to coast enabling us to conduct our recruiting, organizing, advocacy, and educational activities at the grassroots level. A group of concerned physicians, led by Dr. Seymour Romney (right), gather in New York City to discuss the continuing conflict over reproductive health issues. 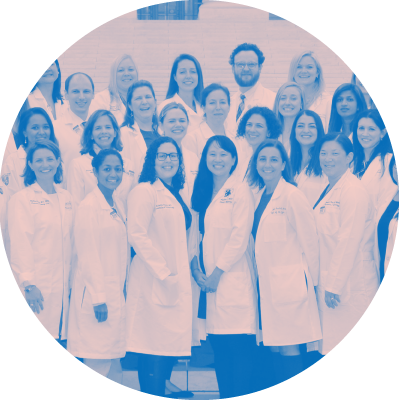 This initial group becomes the 15-member steering committee for The Society of Physicians for Reproductive Choice and Health. The Society elects a 17-member board of physicians, diversified in age, race, ethnicity, geographic location, medical specialty, and gender. The first national board meeting takes place under the leadership of founding chair Seymour Romney, MD. Physicians for Reproductive Choice and Health (PRCH) sponsors its first media training workshop for physicians from around the country in Washington, DC, and conducts the first advocacy day to support Title X.
PRCH and partners launch the Medical Abortion Education Project and starts producing educational materials for physicians and their patients. 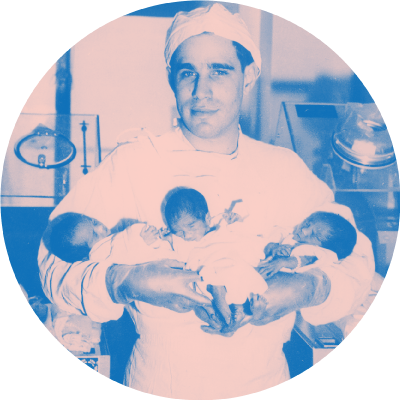 The documentary Voices of Choice: Physicians Who Provided Abortions Before Roe v. Wade features physicians who provided abortions, both legally and illegally, before the landmark 1973 decision. 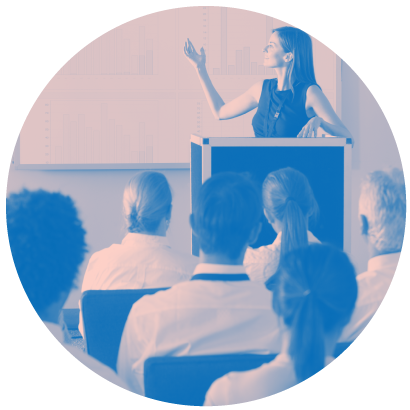 The Leadership Training Initiative, an advocacy and communications training program for physicians launches. 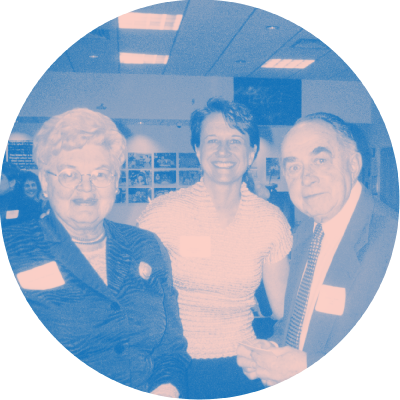 In memory of co-founder Dr. William K. Rashbaum, PRCH presents the inaugural William K. Rashbaum, MD, Abortion Provider Award (Rashbaum in photo) to Dr. Shalom Press at an event celebrating the National Day of Appreciation for Abortion Providers. 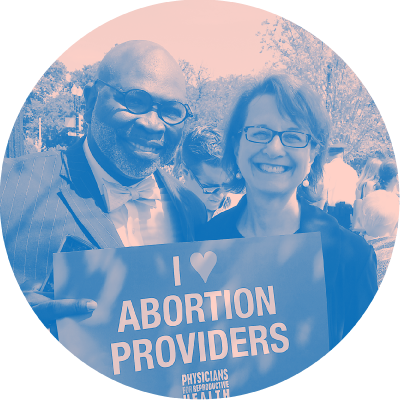 PRCH organizes physicians to defeat proposed federal restrictions on reproductive health care. The inaugural class of the Leadership Training Academy has 21 physicians from four specialties: obstetrics/gynecology, maternal fetal medicine, family medicine, and adolescent medicine. The first session culminates in an advocacy day on Capitol Hill. 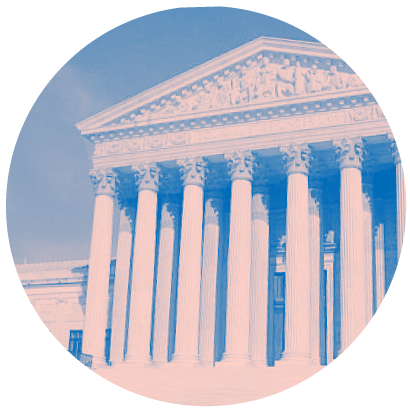 PRCH and colleague organizations successfully pressure the Department of Health and Human Services to adopt recommendations requiring health insurance providers to cover contraception without copays. 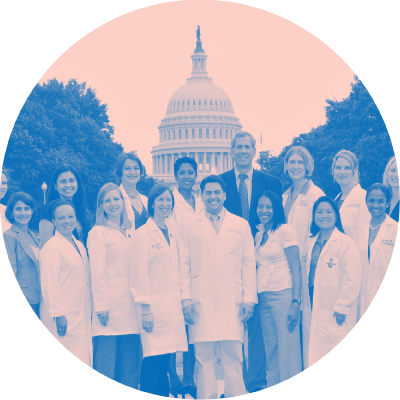 Physicians for Reproductive Choice and Health officially becomes Physicians for Reproductive Health. 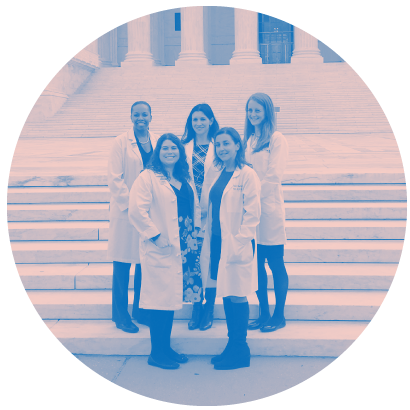 Physicians files an amicus brief before the United States Supreme Court for Whole Woman's Health v. Hellerstedt, and joins hundreds of reproductive rights supporters who rally on the steps of the Supreme Court of the United States during oral arguments. My decision to quickly end my pregnancy was to protect my health and to allow me to be a mother for my children. I am so grateful to the doctors and nurses who helped me maintain my health. 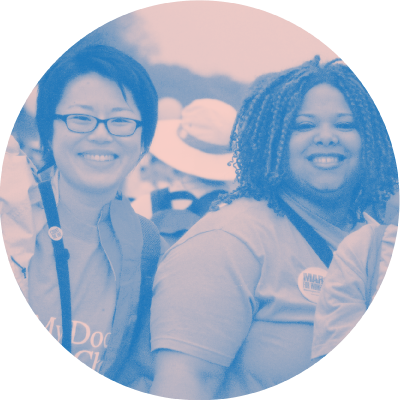 Join the fight for reproductive rights. Our efforts can only be sustained with your ongoing support.